The one thing that needs to be bigger than climate change is our movement to stop it. In the summer of 2007, Arctic ice began to melt far more rapidly than scientists had expected. Before the season was out, they'd begun to conclude that the earth was already moving past tipping points—that indicators, from the thawing of glaciers to the spread of droughts, showed global warming was a present crisis, not a future threat. Our leading climatologists even gave us a number for the red line: 350 parts per million CO2 in the atmosphere. That’s a tough number, since we’re already past it. 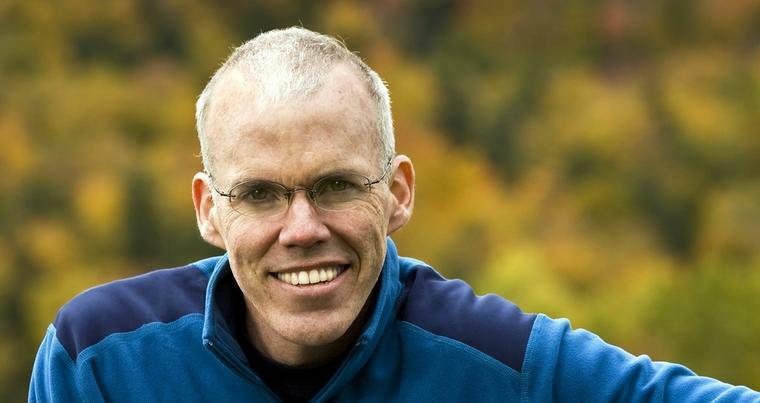 In this talk, Bill McKibben describes not only the science of the situation, but also the inspiring global movement that he's led to help change the world’s understanding of its peril, and spur the reforms necessary to get the planet back to safety. McKibben’s work has crossed the boundaries of language and faith, even the gulf between rich and poor, and it makes for a vibrant, powerful talk that can lead to real change.